Prime location in the HIGHLANDS! Largest condo in the Belknap Condominiums and garage included with this listing! 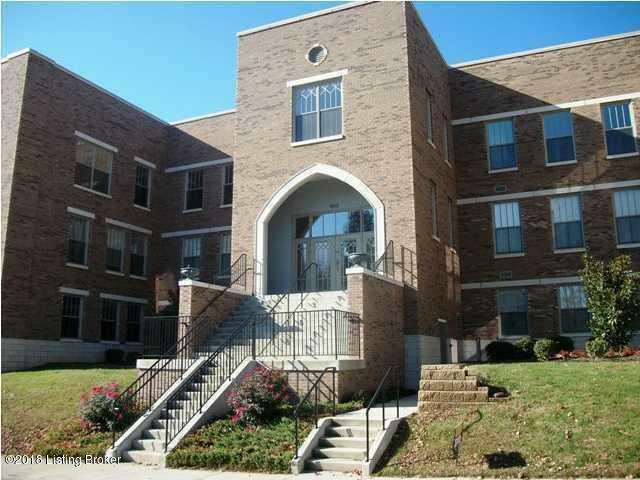 Walking distance to Kroger, restaurants and Bardstown Rd shopping. 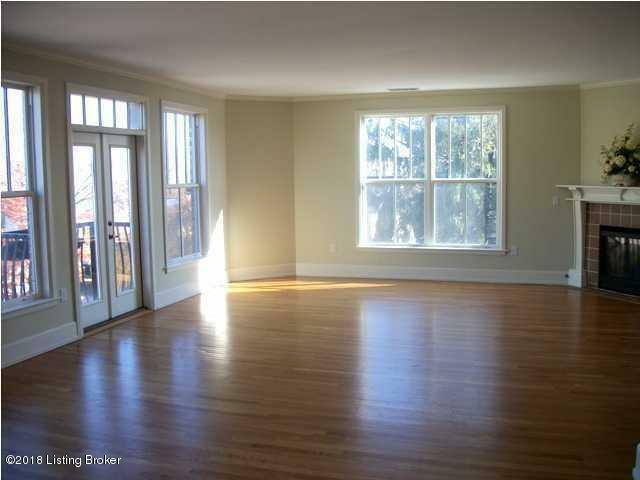 Tall ceilings and HARDWOOD flooring throughout. Open floor plan. 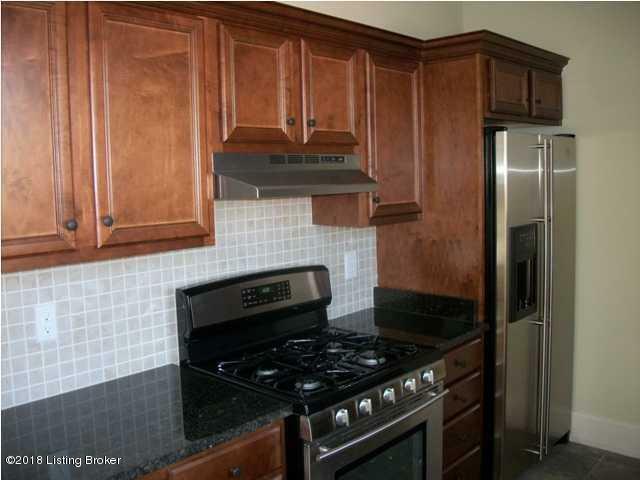 Gourmet kitchen boasts slate tile floors, GRANITE countertops, MAPLE CABINETS, and Jenn Air STAINLESS STEEL appliances. Bathrooms are spacious with granite and ceramic tile finishes. LAUNDRY ROOM in unit. 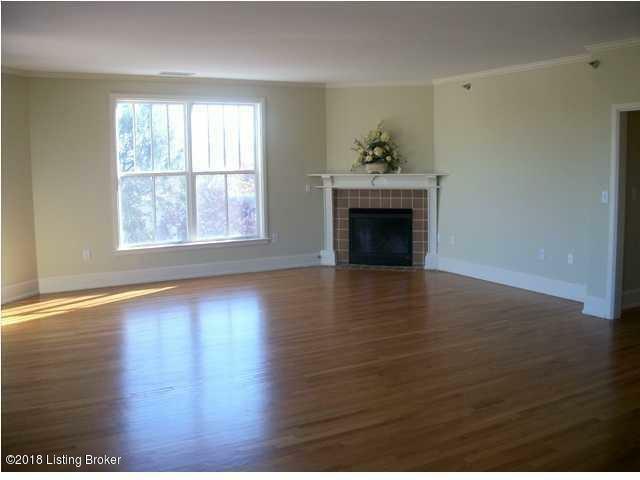 Cozy gas log FIREPLACE and quaint Juliet BALCONY in the great room. Loads of natural light through large windows. Numerous closets. Great neighborhood. Pleasant atmosphere. Monthly maintenance fee includes internet, water, trash, and master insurance. SECURE building. ELEVATOR.Designated off street parking and 1 car GARAGE space with this unit. IMMEDIATE POSSESSION. Call today!